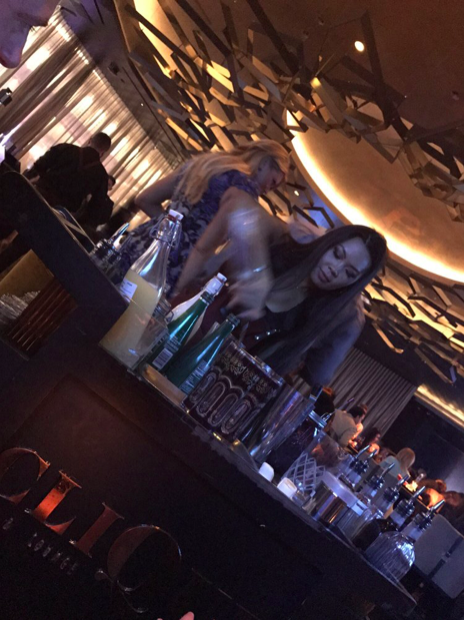 When the weekend comes around, there’s no better place to live it up than Clique Bar and Lounge. 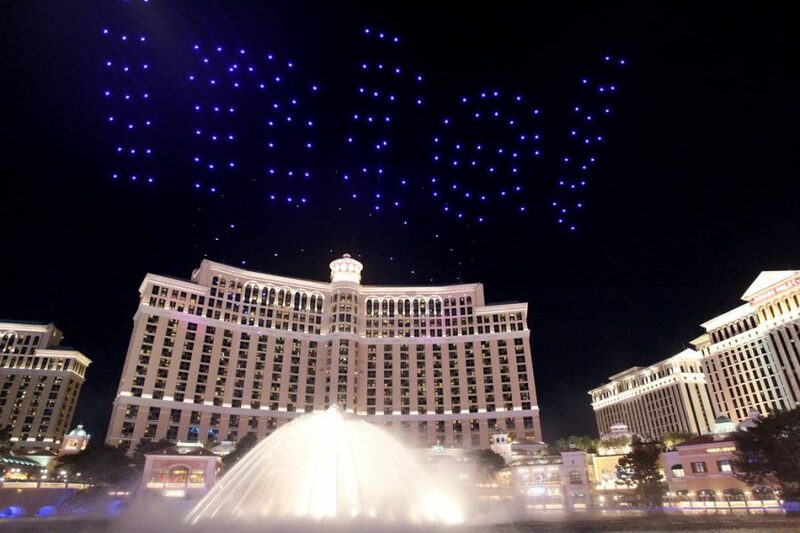 Located centrally in the Cosmopolitan of..
Are you coming to Las Vegas for CES? 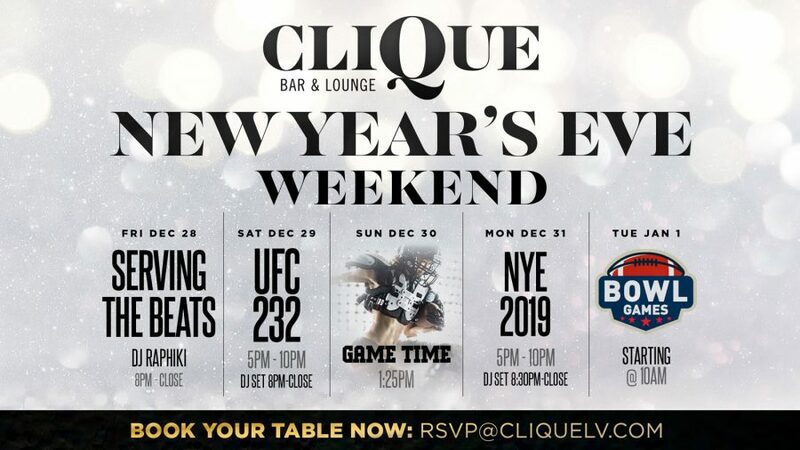 If so, you’ve got to visit Clique Bar & Lounge! 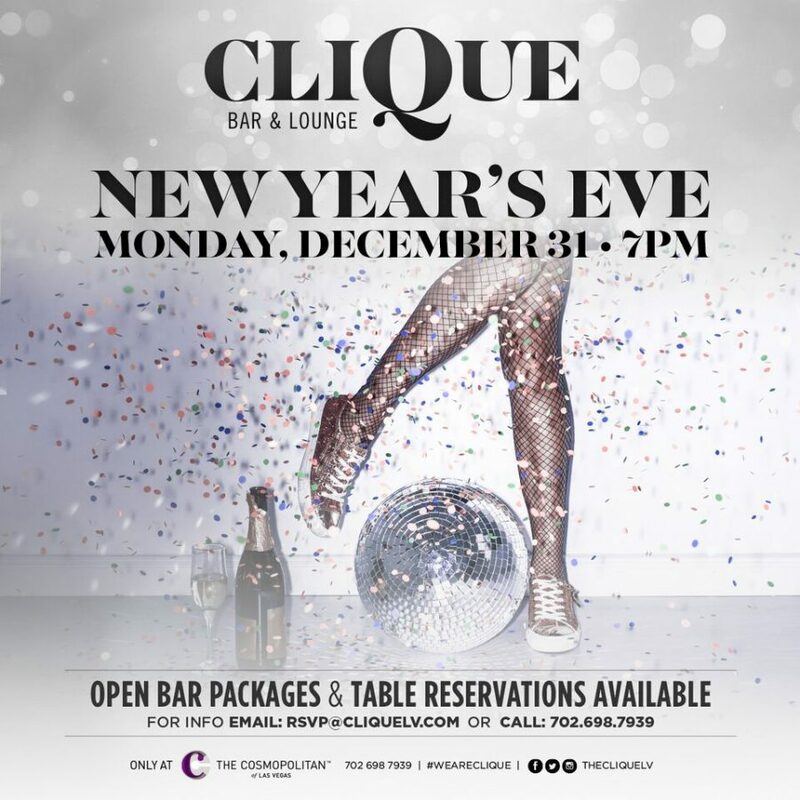 Celebrate New Year’s Eve In Las Vegas at CliQue Bar & Lounge! Tick tock…the minutes are ticking down to the end of the year. 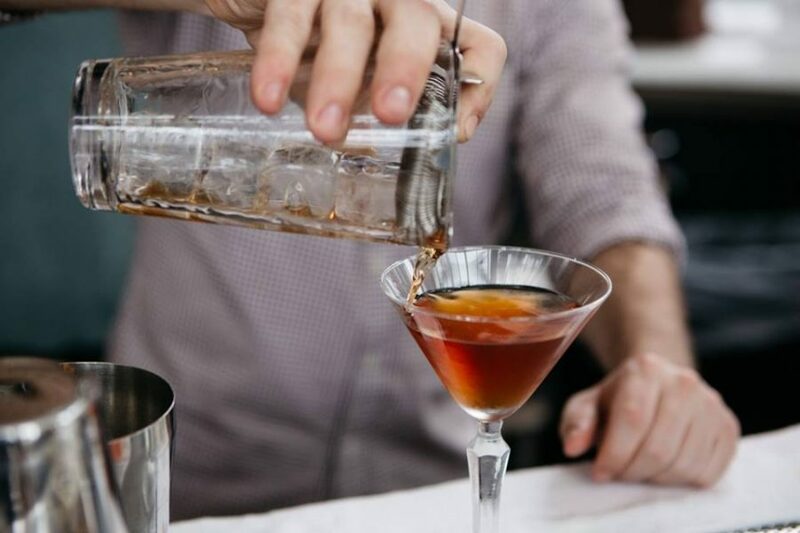 Do you have a party plan in place for New Year’s Eve? 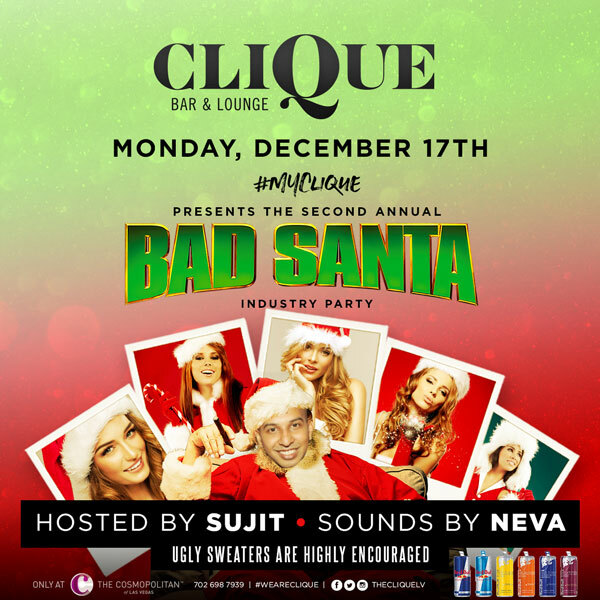 It’s time to dig your best ugly Christmas sweater out from the back of your closet – Clique’s Bad Santa party will be here in less than.. 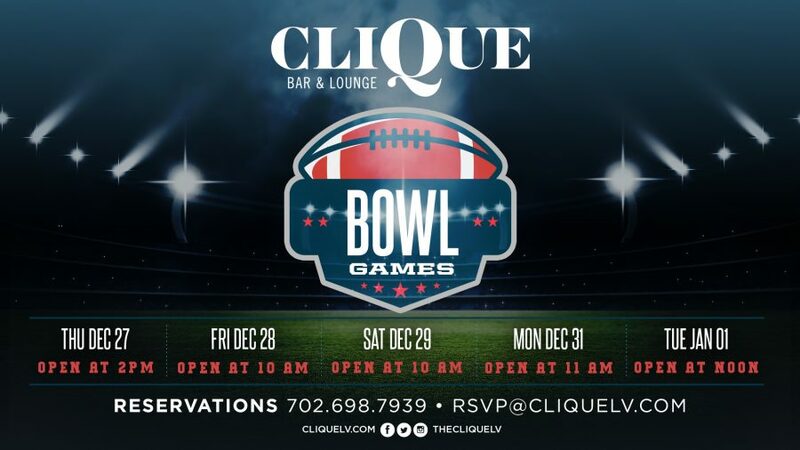 The night before Thanksgiving has always been one of the biggest party nights of the year and here at CliQue, we must admit it is always..
There’s no such thing as a quiet Friday night in when you’re in Las Vegas, and at..
With just one birthday a year, you had better make the most of this important day! And there’s no better way to celebrate your birthday..